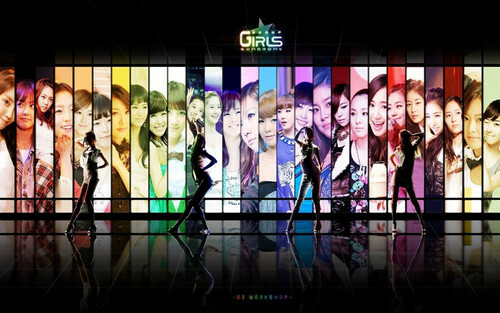 ♥K-pop♥. . HD Wallpaper and background images in the kpop 4ever club tagged: gretulee.